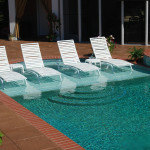 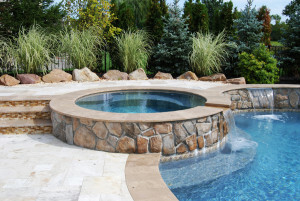 A pool is a great addition to your home. 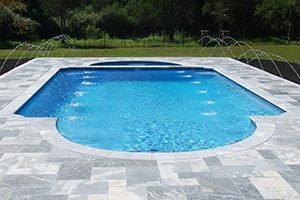 Not only is a pool a great tool for entertaining – especially if you have children, as swimming is the most popular recreational activity for children seven to 17 — but a pool is also great for staying in shape. 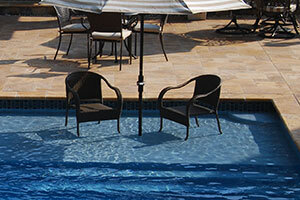 Did you know that swimming is a better cardio exercise than running? 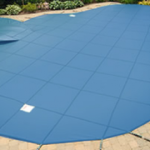 And it’s great for your core too. 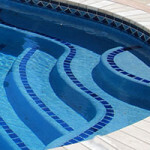 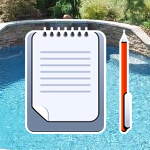 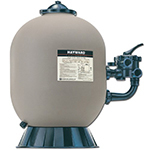 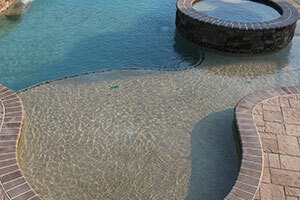 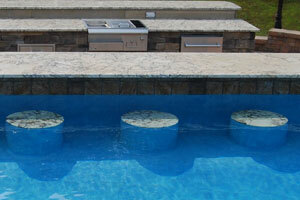 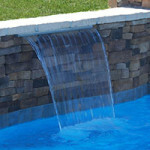 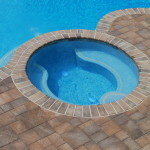 If you are a pool owner wondering how often the pool should be replastered, read on. 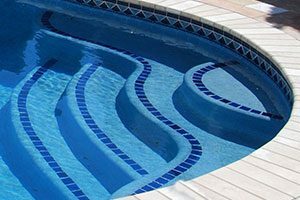 Plaster is important to the integrity of an in-ground pool structure, so it is vital to have your pool covered properly with plaster. 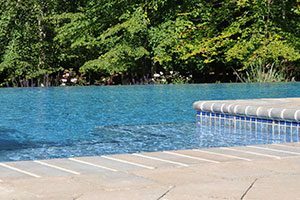 Here are a few factors that determine when it’s time to replaster the pool. 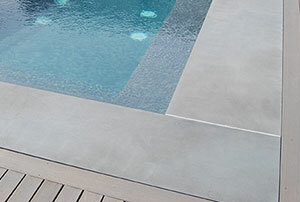 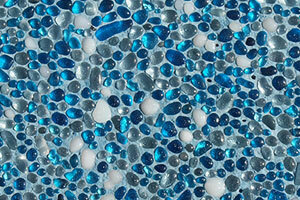 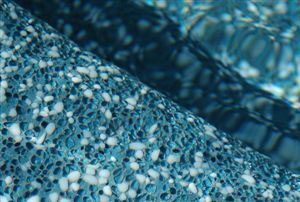 Plaster is the waterproof layer between the pool water and the shell of the pool. 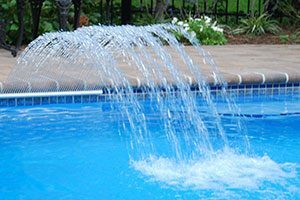 If you’re a homeowner, it’s important that you’re not just focusing on the interior of your home. 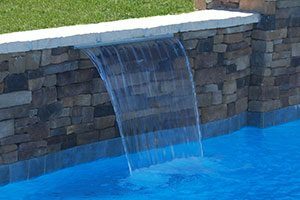 According to a new Harris Poll for the National Association of Landscape Professionals, which took at a look at 2,034 U.S. adults over the age of 18, fully 75% of Americans feel that it’s important to spent time outside in their yards. 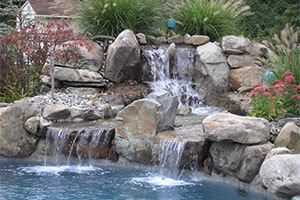 Here are some great additions that will make your backyard the focal point of your entire property.